David Liu was born in 1970 in Shenyang, and graduated from Luxun Academy ofFine Arts in 1993. After graduation, he worked on the interior design of museum exhibitions. As the art director, he participated in the design of China Civil Aviation Museum, the 2013 Jinzhou Expo Park National Marine Museum, and Shenzhen Airport art port in China. Since 2014, he has been devoted himself as a professional artist to the field of contemporary art. 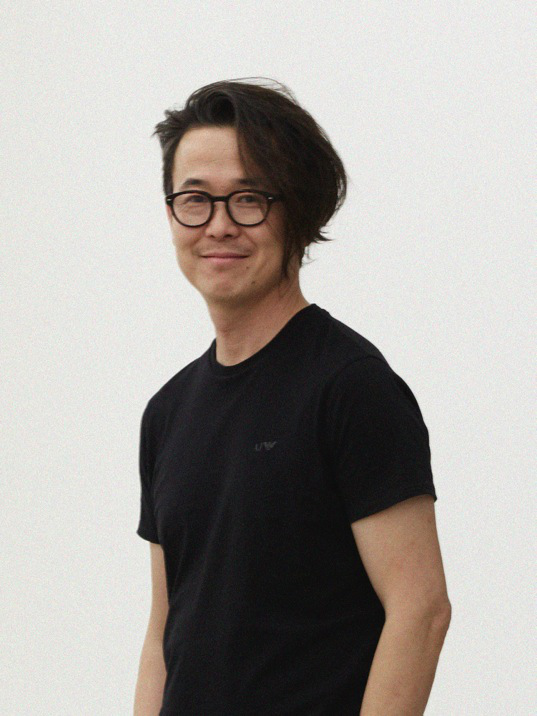 His group exhibitions include: “The 2008 GENERATION C”, Australian Centre for Photography; “The Alchemy of Shadows”, the 2008 Lianzhou International Photo Festival. Solo exhibitions include: “David .ai”, the 2017 Beijing K project Gallery.